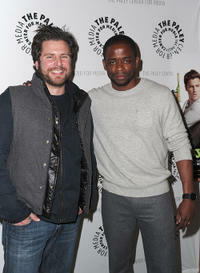 James Roday and Dule Hill at the Paley Center for Media Presents "Psych" and "Twin Peaks" Reunion in California. 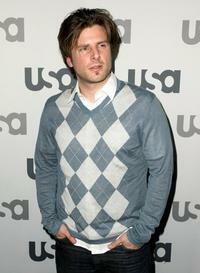 James Roday at the 2011 USA Upfront in New York. 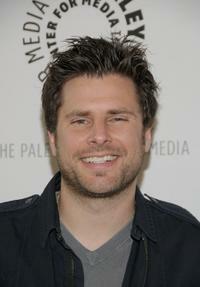 James Roday at the Paley Center for Media Presents "Psych" and "Twin Peaks" Reunion in California. 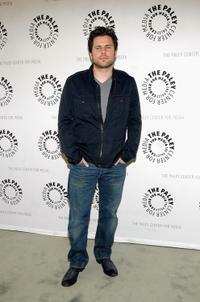 Maggie Lawson and James Roday at the Paley Center for Media Presents "Psych" and "Twin Peaks" Reunion in California. 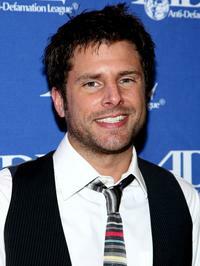 James Roday at the 2009 ALMA Awards. James Roday and Dule Hill at the An Evening with the cast of "Psych." 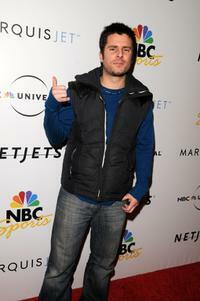 James Roday at the NBC Universal Pre Super Bowl event. 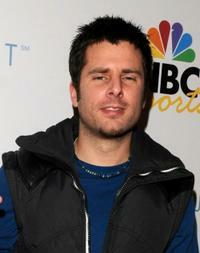 Maggie Lawson and James Roday at the 2009 ALMA Awards. 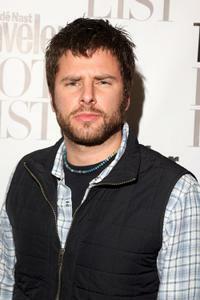 James Roday at the Conde Nast Traveler Hot List party. 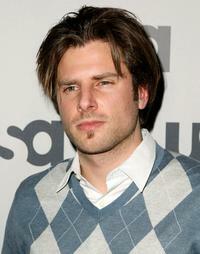 James Roday at the An Evening with the cast of "Psych." James Roday, Bonnie Hammer and Dule' Hill at the Anti-Defamation League's Entertainment Industry Awards. 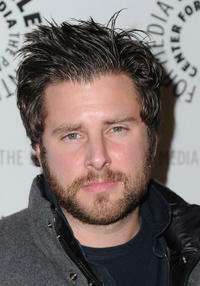 James Roday at the Anti-Defamation League's Entertainment Industry Awards. 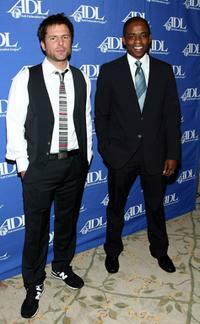 James Roday and Dule' Hill at the Anti-Defamation League's Entertainment Industry Awards. 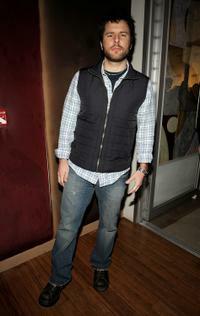 Maggie Lawson and James Roday at the NBC Universal 2008 Press Tour All-Star Party. 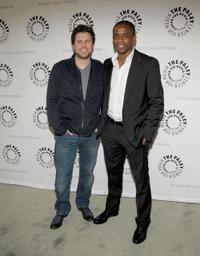 James Roday and USA Network President Bonnie Hammer at the USA Network Upfront. 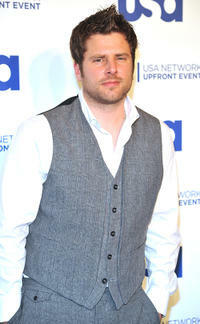 James Roday at the USA Network Upfront.